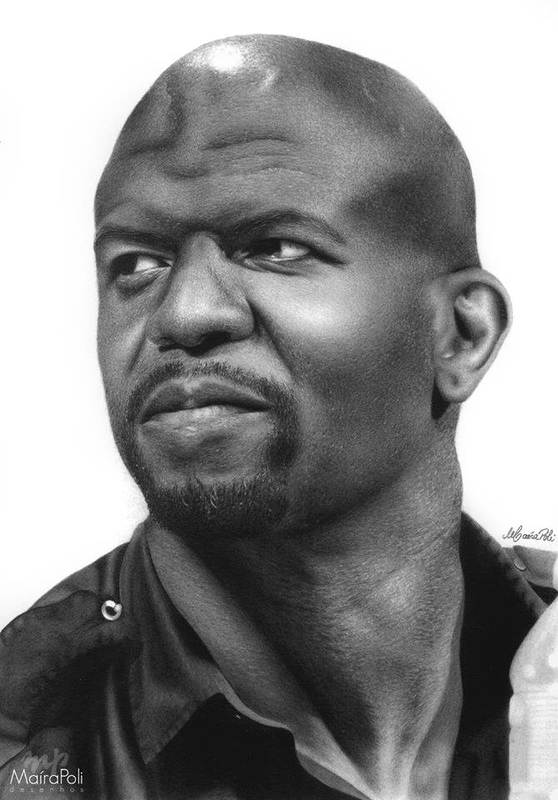 Drawings of plenty of celebrities, to allow you to find your favourite or favourites. 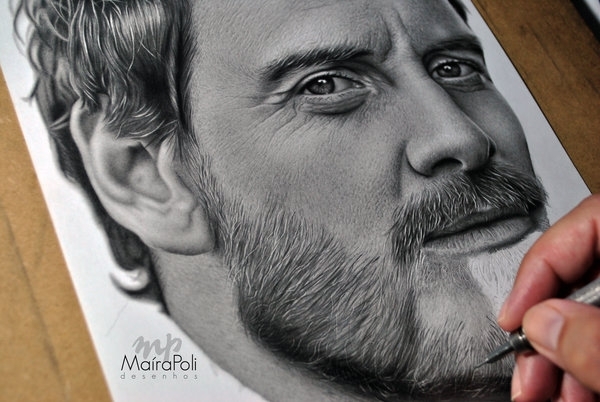 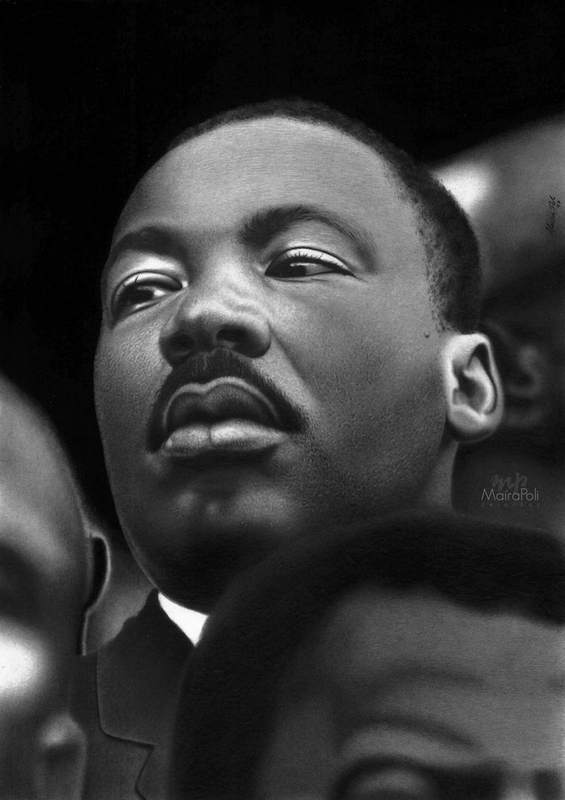 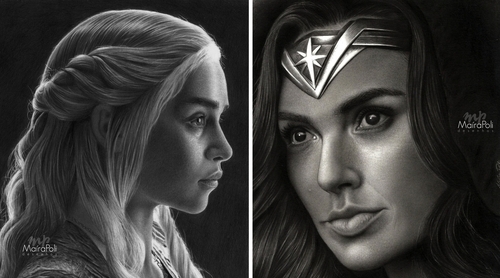 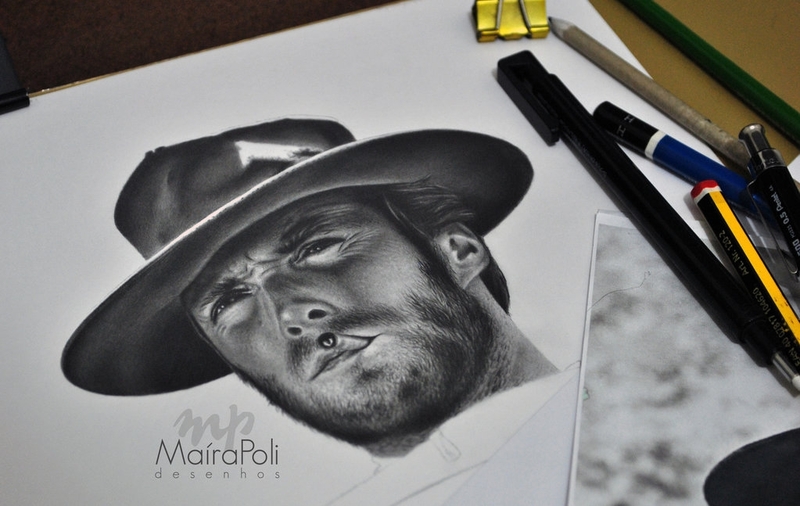 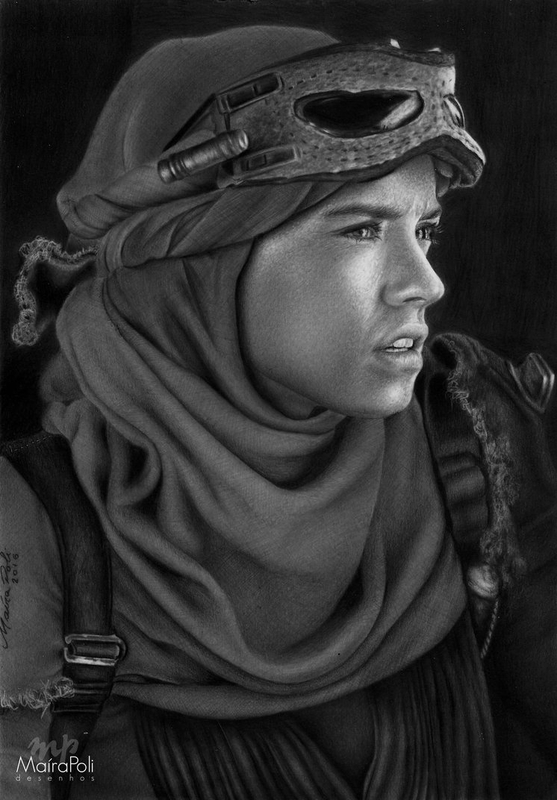 Brazilian Artist Maíra Poli aka Mahbopoli, has an amazing eye for detail when it comes to drawing portraits. 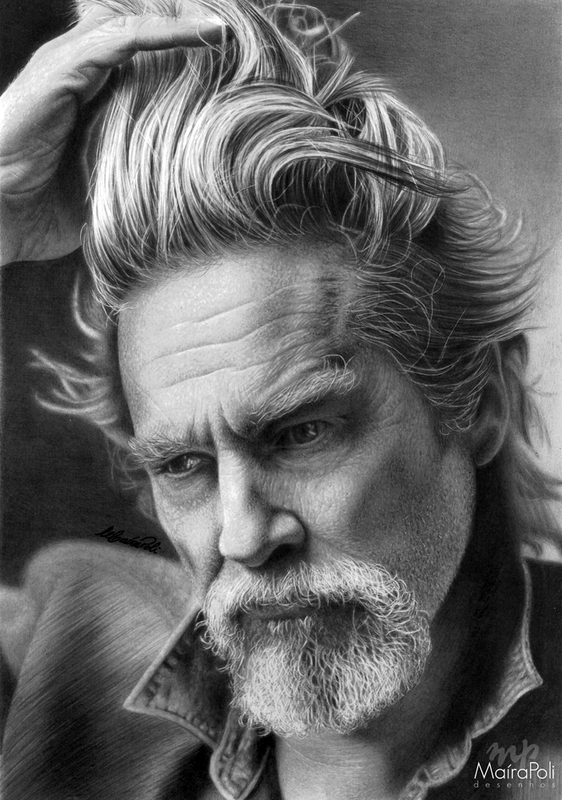 It's so easy to get something ever so slightly wrong and the expression changes completely. 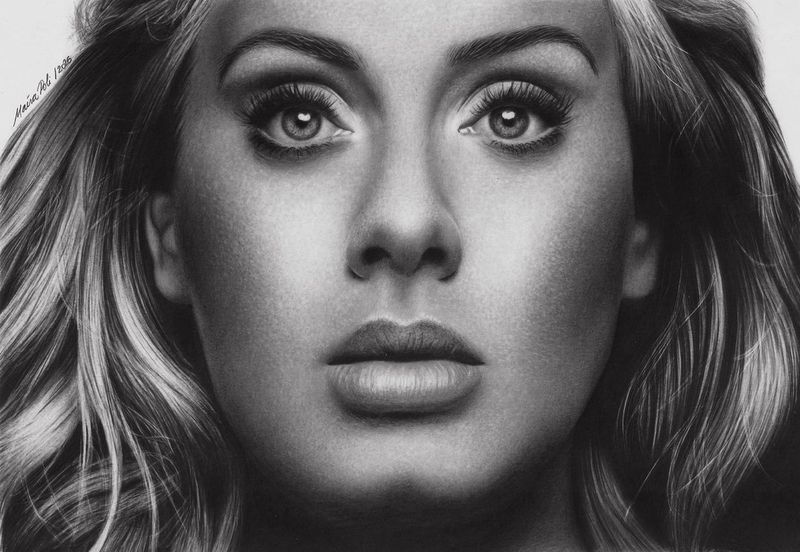 These are famous people that we have seen time after time, we are so familiar with their facial features, that there is no where to run or to hide, if anything is slightly off, of perfect. 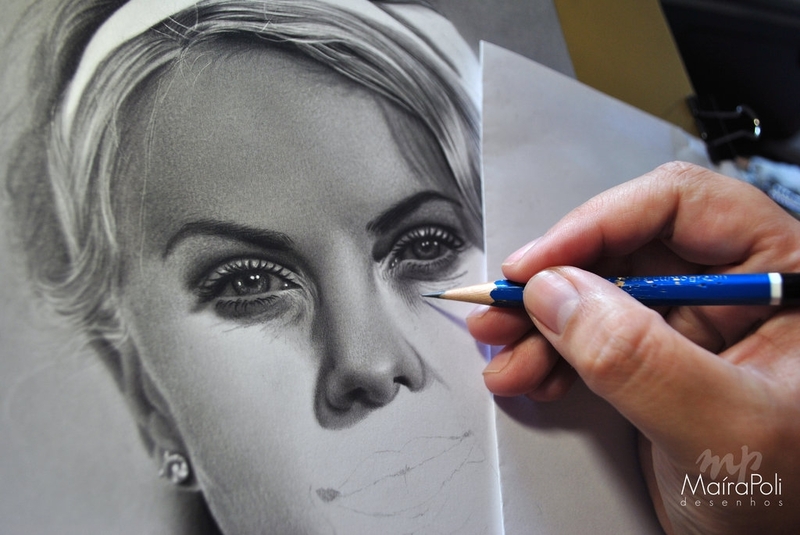 As you can see from the pictures below and above, it is just like looking at a photograph of the actual celebrity. 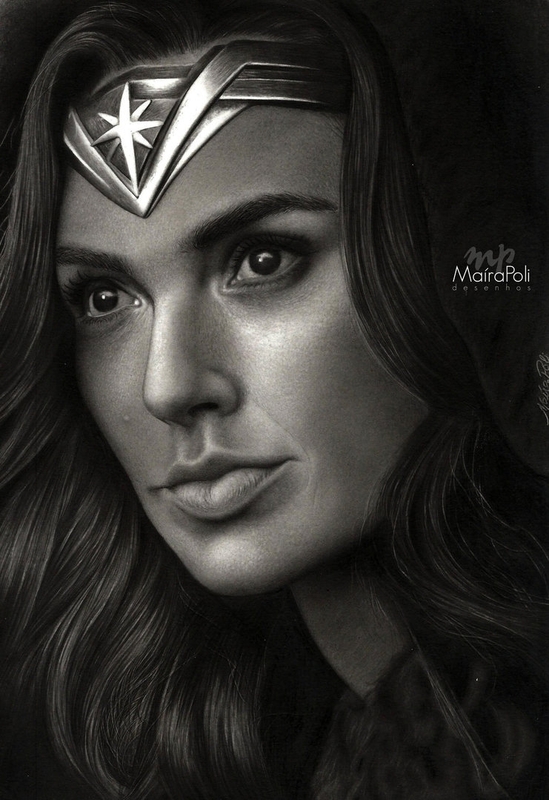 WW - Wonder Woman - Gal Gadot. 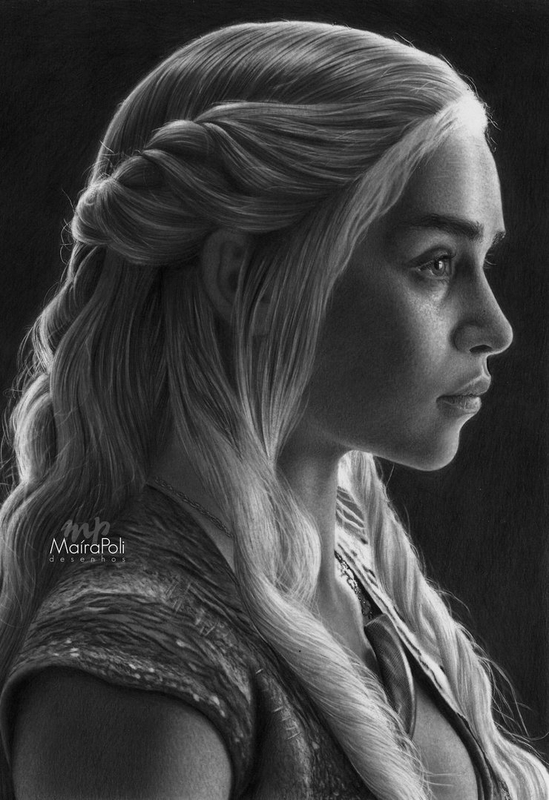 Daenerys - Game of Thrones - Emilia Clarke. 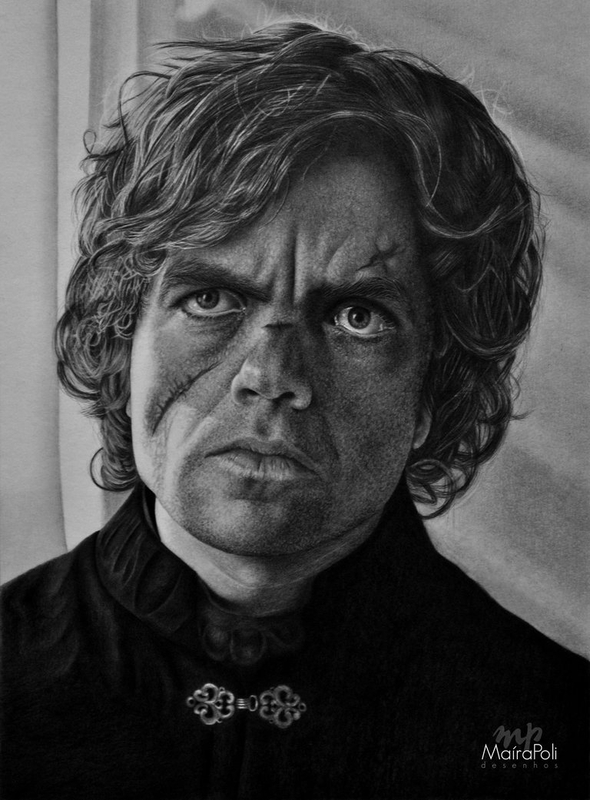 Tyrion Lannister - Peter Dinklage - Game of Thrones. 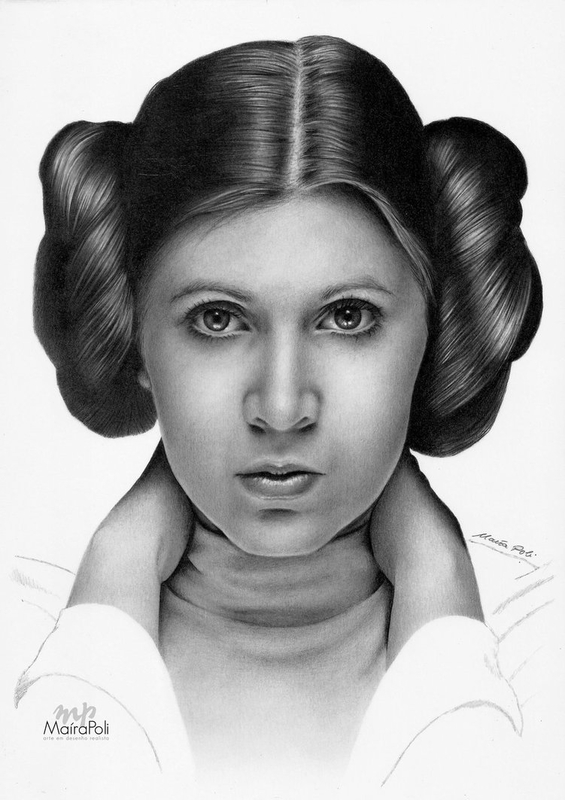 Princess Leia - Star Wars - Carrie Fisher. 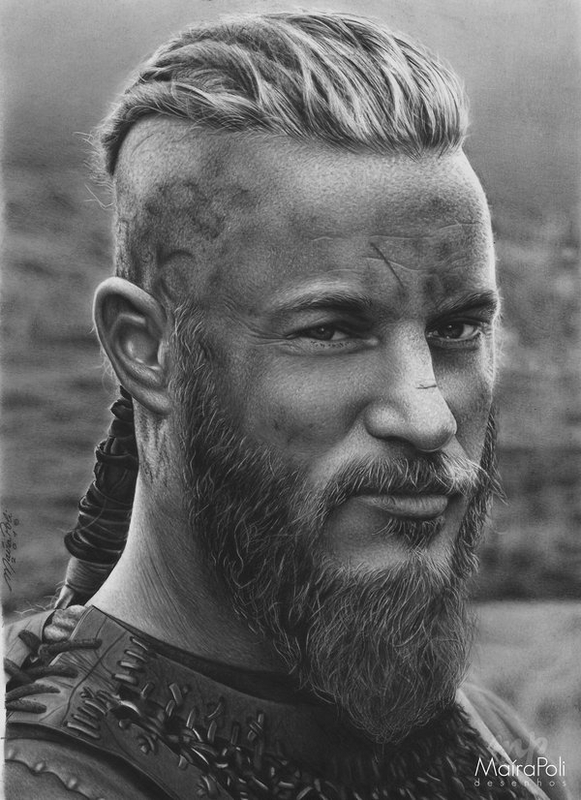 Ragnar Lothbrok - Vikings - Travis Fimmel. 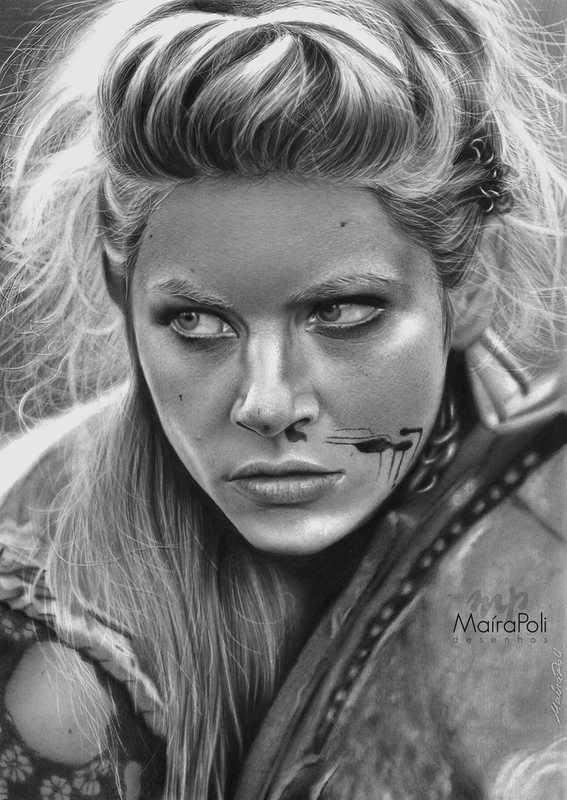 Lagertha Vikings - Katheryn Winnick. 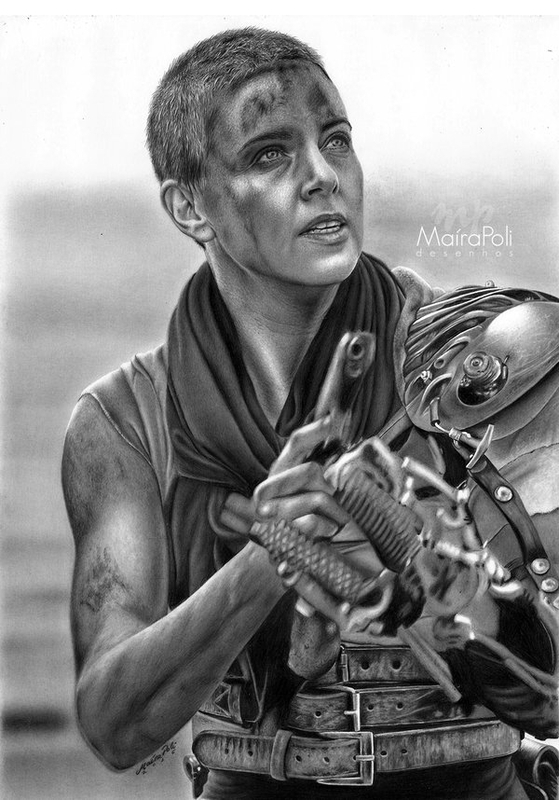 Imperatriz Furiosa - Mad Max: Estrada da Fúria.